Does a High Google Page Rank Help? Google pagerank was previously used heavily in the Google algorithm but now with all the Google updates a pagerank is less important. It is however still a good tool to see if Google likes a website. The Google ranking is based on how important the website pages are deemed to be; this is calculated by using a very complex and very secret mathematical equation. Google looks at content, page authority, keyword density, the number of backlinks, external links, website traffic and location. No one outside of Google can tell you the exact formula but Chameleon has followed Google’s every move over the years and and studied the goal that Google is trying achieve and we always like to think we know what to do to achieve the best ranking. 0 – Google do not think anything of your website as it is either not listed or new. 1 – Google class the website as very poor but the good thing is that website is in Google now. 2 – Google see the website growing and this is a step forward. Google class this as poor. 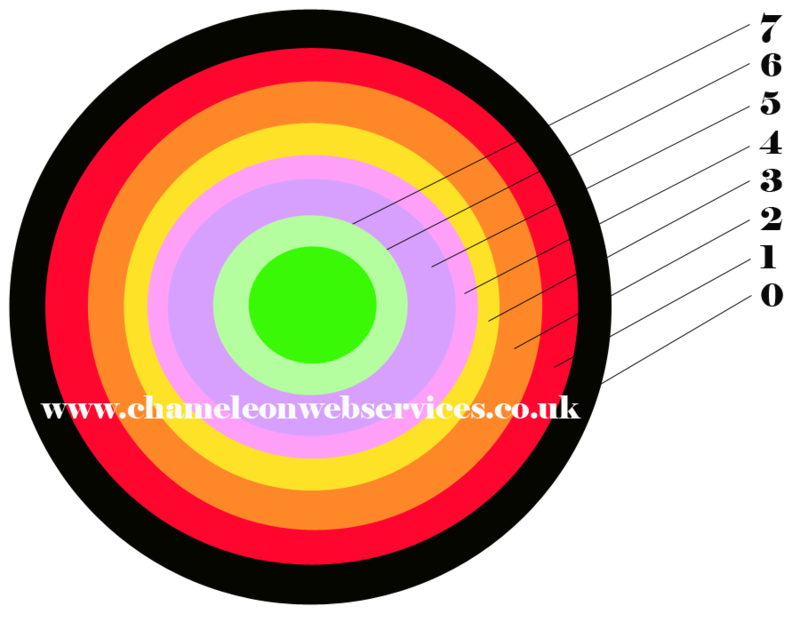 3 – A well developed website will achieve a PageRank of 3 and this is classed by Google as average. 4 – A website with PageRank 4 is an above average website. This will start ranking for difficult terms naturally and this is something to be proud of. 5 – Google giving a rank of 5 means that the website is very strong and this will be classed as a good site and have a large amount of power being able to achieve difficult keywords. 6 – To achieve a rank of 6 you have achieved nearly everything you can for a normal website. This is classed by Google as a fantastic website. 7 – You have achieved a top website ranking. There are not many websites with a true PageRank 7 in the world. If you want to achieve higher rankings in Google search results then get in touch today and see how Chameleon can help your business grow online.